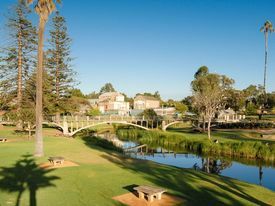 Offering one of the best locations in Strathalbyn, overlooking the main parklands and the River Angas, this lovely property offers spacious office or retail space, suiting a multitude of uses. 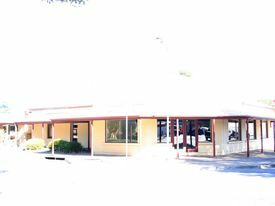 The property has kitchenette and access to communal bathroom facilities. Recently repainted throughout and new, top quality floor coverings installed. 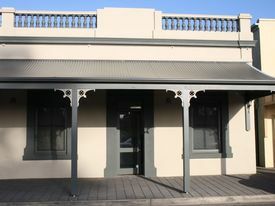 Please Contact Wendy Rudd on 0488 116 153 to discuss further and arrange an inspection. Location, Location, Locat.. Price: $1,300 per month (GST exc.. So Much Choice !!.. 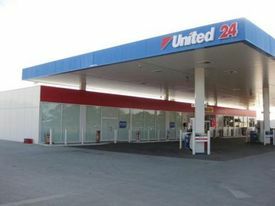 Price: From $70 + GST + Outgoing..
Join the United Service Station located along the main thoroughfare of Murray Bridge, Adelaide Road. 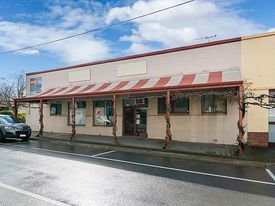 200sqm (approx) of ideal food or retail space. Co-located within a well established national brand, leading to huge exposure to customers daily.